Institute of Banking Personnel Selection (IBPS) has conducted the mains exams for the probationary officers on 18th November 2018. Aspirants are waiting to know the mains results of the IBPS PO 2018. The results of the most awaited exam of the year IBPS PO Mains 2018 will be announced late evening and IBPS Has officially announced that in their website. Aspirants can check the results of theirs from the link given below which is a direct one from the IBPS website. 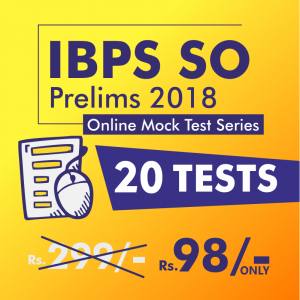 Please click the link below to check your results of the IBPS PO 2018 mains examination. 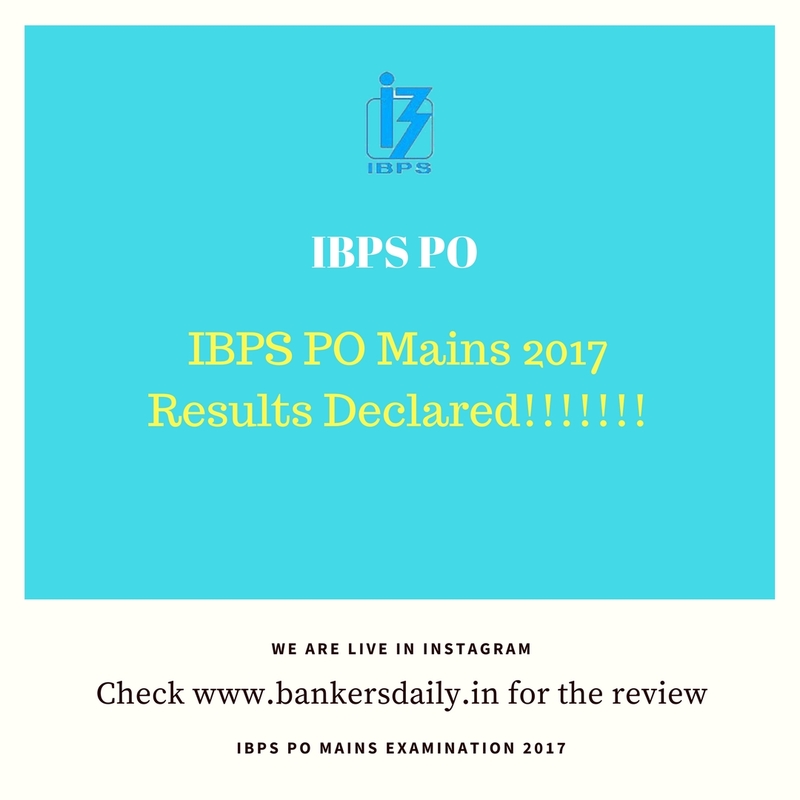 * Candidates can also use the link given below to check their respective results of Ibps Po mains 2018.